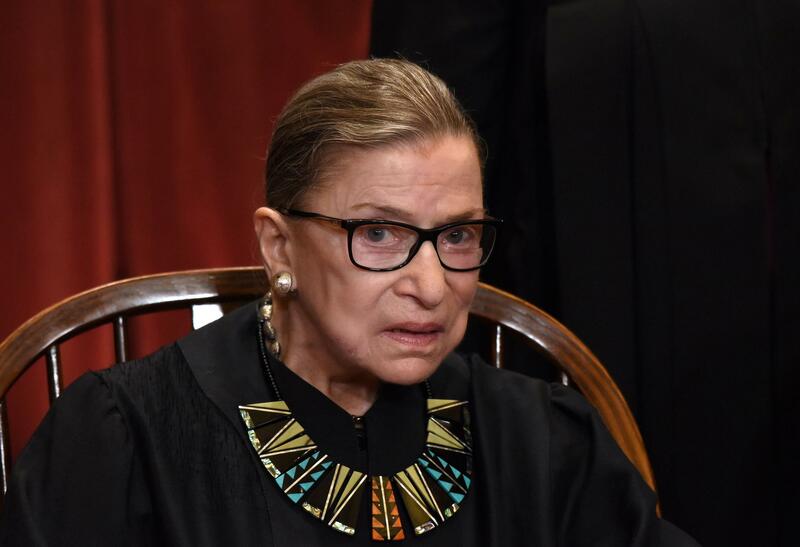 Maybe, just maybe, the left should tone it down with the worship of Supreme Court Justice Ruth Bader Ginsburg - a.k.a. "Notorious R.B.G." Last week, Adam Liptak of the New York Times wrote about being on tour with Justice Ginsburg, whom the headline declared a "judicial rock star." Ginsburg is celebrating her 25th anniversary on the court by traversing the country, telling stories, fielding questions from sympathetic viewers and generally basking in the adulation of crowds who see her as a judicial hero.